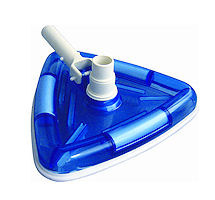 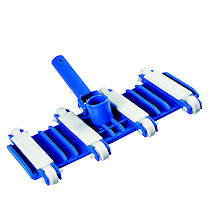 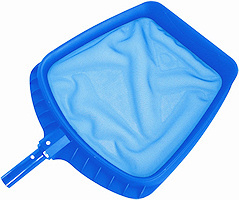 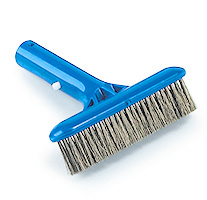 Swimming Pool Extra Strength 18" brush has a plastic brush body with an aluminium backing for increased strength. 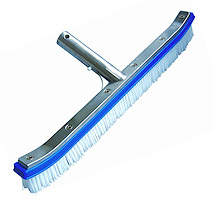 Swimming Pool Extra Strength 18" brush has a plastic brush body with an aluminium backing for increased strength. 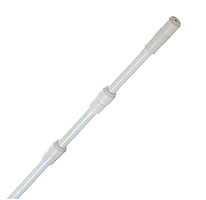 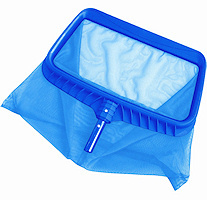 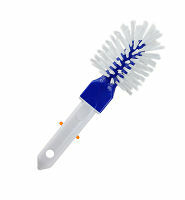 The bristles are made of Nylon which are highly chemical resistant.